Harbs chose the base camp for this years post Marmotte touring. Bormio. 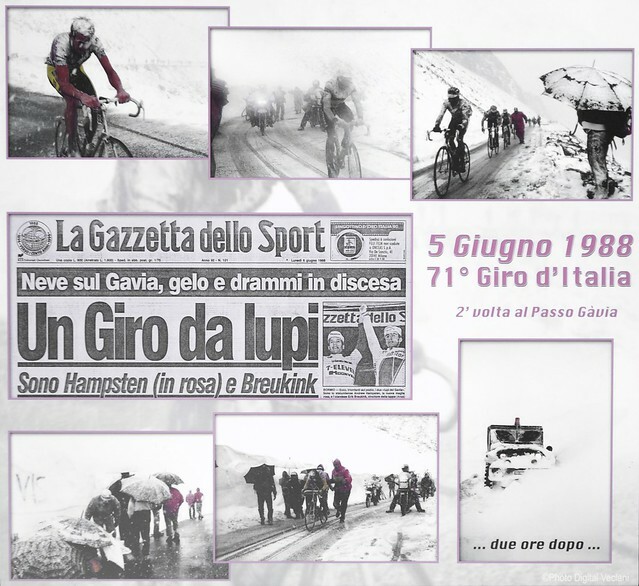 We planned to do the three classic climbs of the Giro: the Stelvio, the Gavia, and the Mortirolo. As climbing isn't exactly his best discipline, it was a brave choice!